These 14" x 20" Flat Side Weld Polypropylene Bags have an excellent barrier of protection from moisture, gas, and aroma. 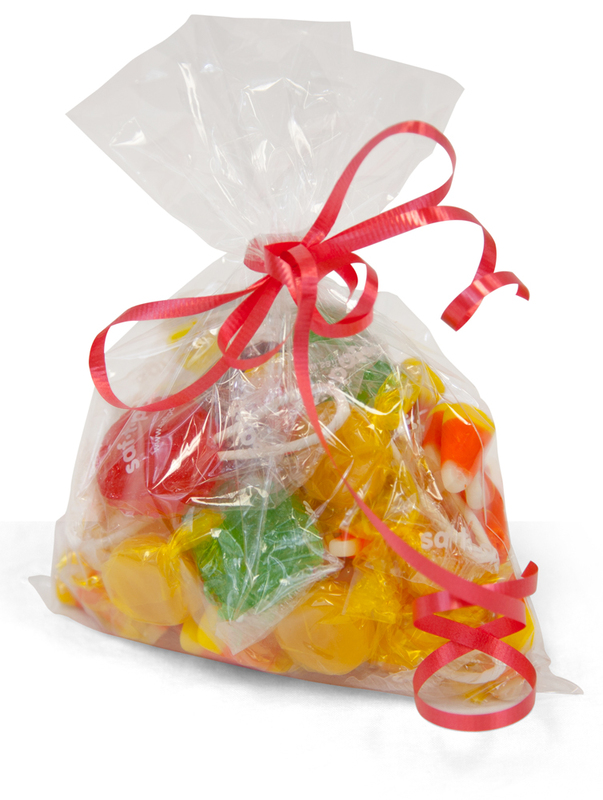 The gift bags are great for completing and presenting candy, cookies, and party favors. 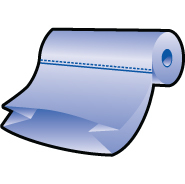 The 1.2 mil BOPP (biaxially oriented Polypropylene) material allows for excellent clarity and protection for optimal use. 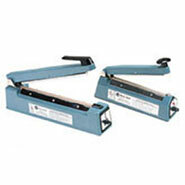 The side weld provides a clean presentation and complete ink coverage when printing. 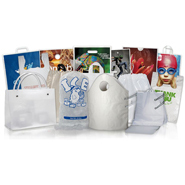 These flat Polypropylene bags can be sealed with a heat sealer, tape or a twist tie. They are packed 2000 per case.